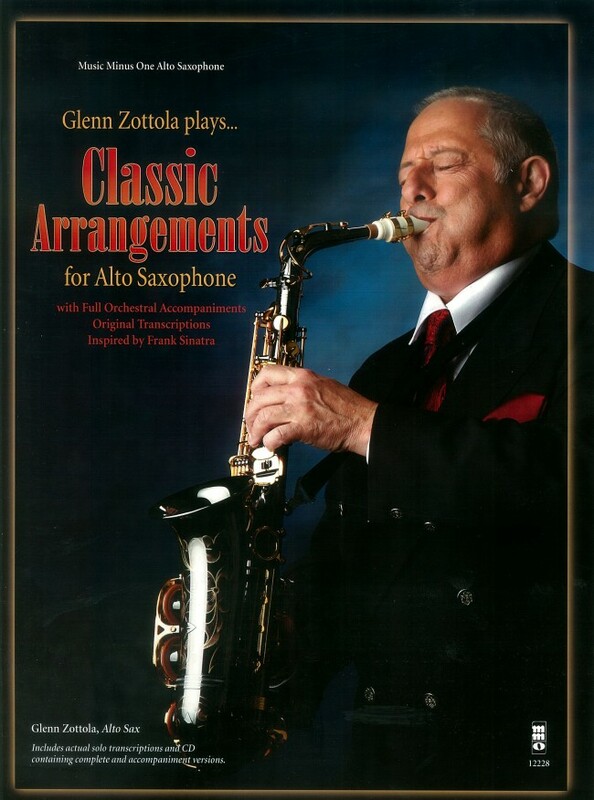 All my albums come out in 2 formats a regular jazz CD and a play along version. My intention is to try to pass down what was passed down to me. Feel free to make a comment on this new release of Sinatra classics the label loves hearing from my friends and fans. Click on link to sample tracks and add a comment to the record label website. Thank you !